“I highly recommend Miriam Raftery for media consulting services, as well as writing and editing. Miriam took the lead to organize an award-winning program during “Media Day” for the Rancho San Diego Chamber of Commerce Women’s Higher Education and Entrepreneurial Leadership (WHEEL) program. 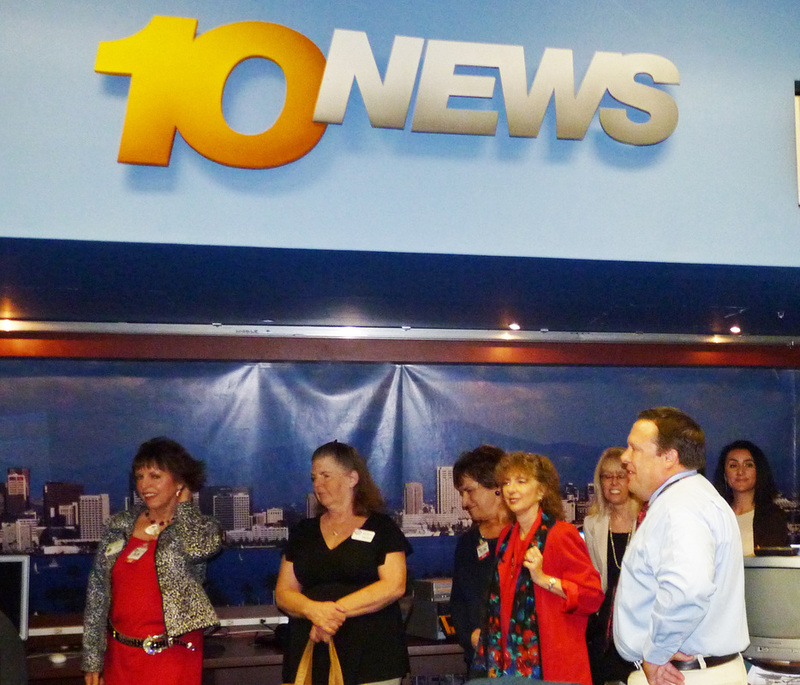 The event was held at ABC 10 News. In addition to helping lineup top media speakers and moderating a panel on media issues for local businesses, Miriam also provided a highly professional and helpful presentation for business owners and aspiring business owners on Gaining Media Access. Her class included tips on how to increase media coverage, write effective press releases, and organize events to attract media coverage. The event was extremely successful due to Miriam’s exhaustive dedication and professionalism. During my tenure as Chamber President, Miriam also assisted our Chamber with various writing and editing jobs, from newsletters to press releases to special presentations. “Miriam Raftery loves working with and helping people, effectively contributing to our organization and our community in many ways. At Heartland she has written successful grants. Under her leadership and nurturing as managing editor, Heartland’s East County Magazine has grown into a highly successful media outlet. Miriam also reached out to San Diego wildfire survivors and established wildfire alerts. She has worked with Heartland to stage our Forging a Sustainable Future Conference at San Diego State University and our Living Green at Blue Sky Ranch event in Lakeside. She was also instrumental in publicizing a Heartland green building and design course funded by a grant from SDG&E to Southwestern College. She also stages many community events for East County Magazine, some with SDG&E grant funding to provide info on energy savings to homeowners and businesses. Miriam also served as media director of my State Senate campaign. She wrote an 85-page “game plan”, coordinated media, produced a radio ad, position papers, press releases and web site content, as well as organizing press conferences and interviews.